Photo courtesy of Michelle Mach. 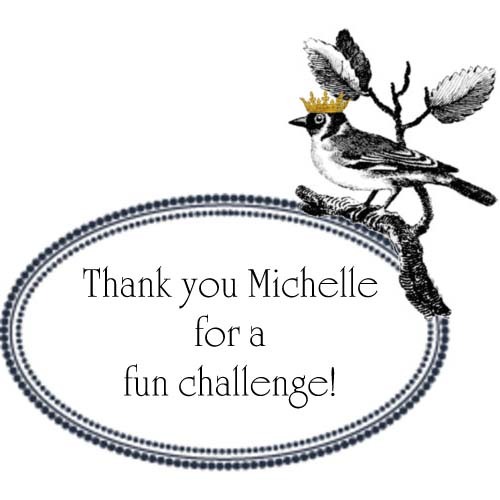 Thank you Michelle for another fun challenge! 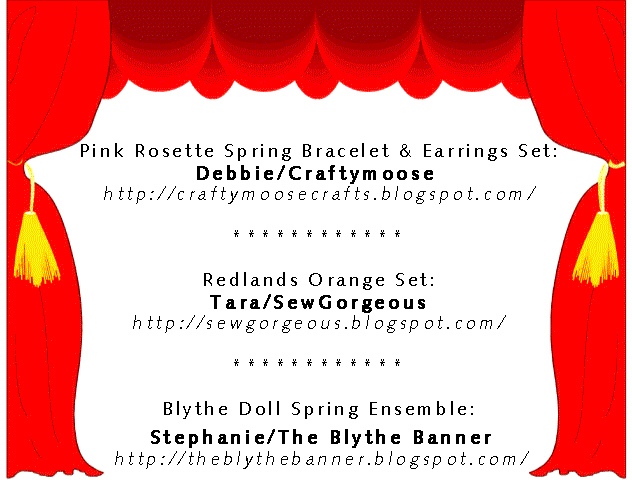 Mostly Metal Challenge Reveal & Blog Hop! Oh, Michelle is hosting a giveaway to those who leave comments at her blog as well as all the other participating artist blogs. 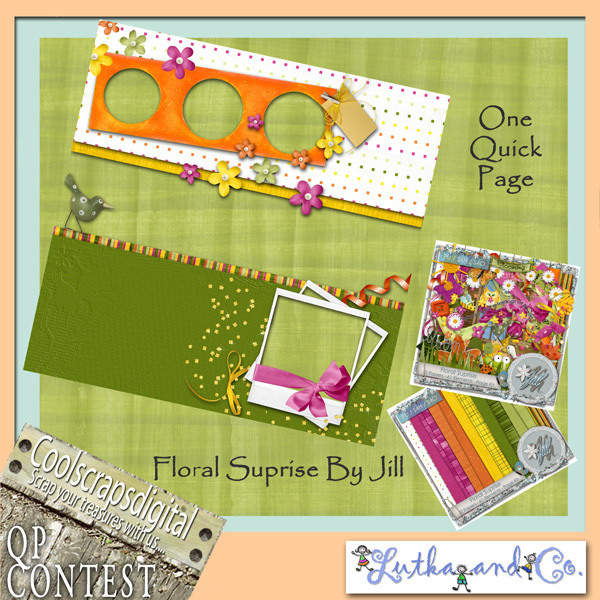 For my page, I used the kit “Aura” by Chili Designz. I wanted to frame the buttons to enhance their beauty. So I decided to use donut beads. Well, I have several stone donuts, but they weren’t the right size, and even then, I would have had to glue the buttons on or quite possibly cut the shanks. I didn’t want to do either, so I made my own donuts. Since, I had paper clay around from my Izannah Walker doll ( yes, I am still working on that), I fashioned the beads from that. After sculpting, applying gesso, painting, and collaging, I had what I wanted. The collage is actually an Egyptian motif – it’s so small it can’t be seen. Anyway, the process was fun and I like the results :-). 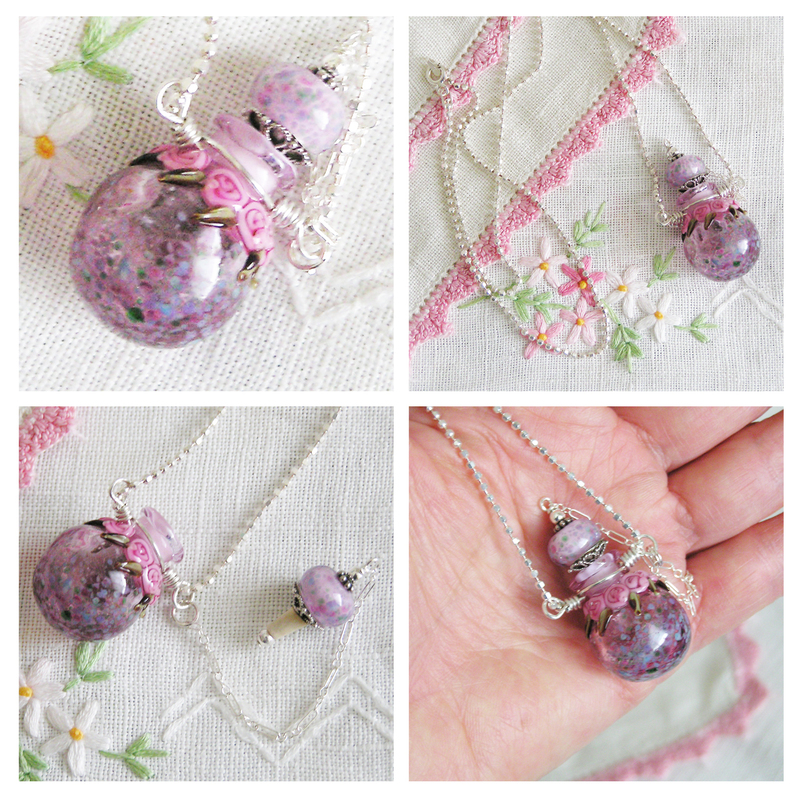 I had so much fun making a vessel for the German Bead Babes Go Challenge, I made another one. 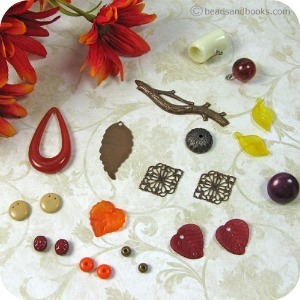 This time, I used Bullseye opaque glass to match the pretty mother of pearl buttons & beads. I added a few of my vintage clear glass buttons as accents. 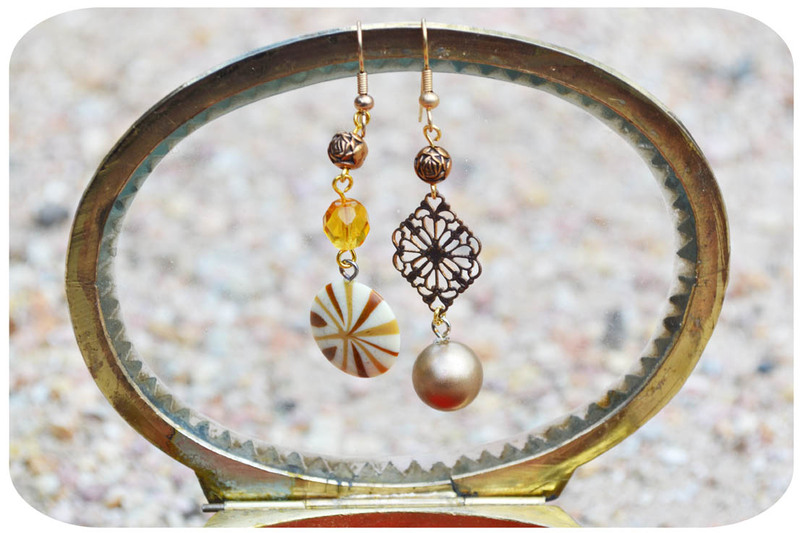 There was even enough to make a pretty matching earring set. A couple of jeweled sterling branches plus a barrette = a very pretty hair accessory! I know who will claim this one :-). If you would like to donate, click on the 7000 Bracelets For Hope Button on my sidebar. They are accepting bracelets throughout the year. 19. Jean Yates, Snap Out of it Jean, There’s Beading To Be Done! 112. 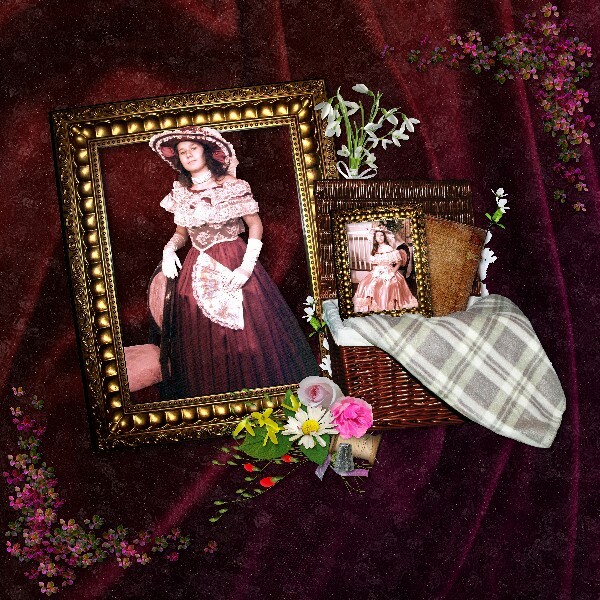 Mary Ellen Parker, BeeTree by m.e. 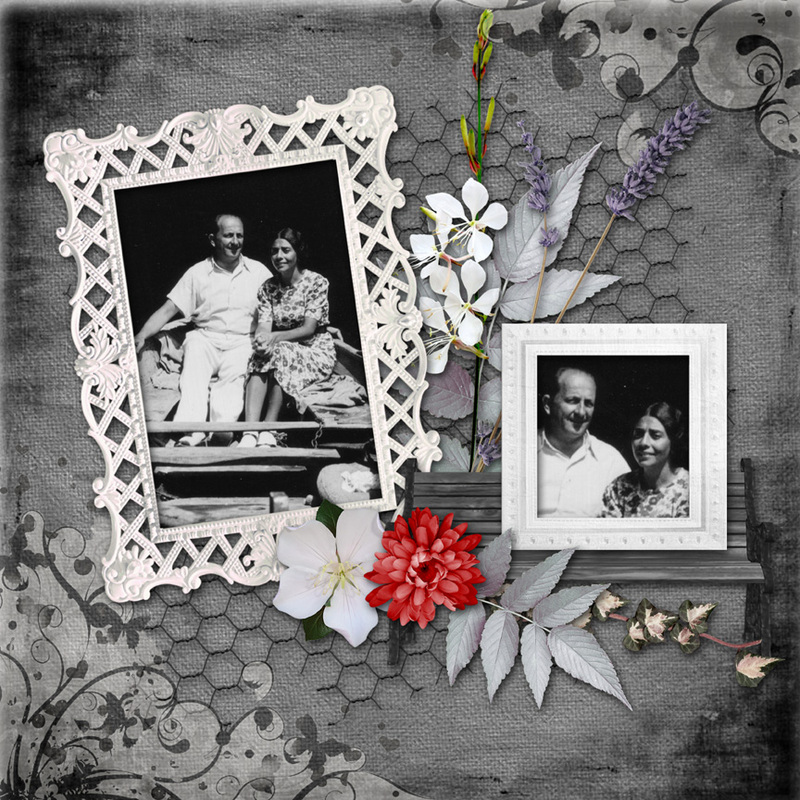 Thank you Lori for another fun blog hop :-)! German Bead Babes Go Challenge! Today is the German Bead Babes Go Challenge: Blissed out by… your favorite song! The hosts of this challenge are Stefanie of Stefanies Sammelsurium, Janna of Palimpa Lim, and Nicki of Nicki’s Reef. It makes me smile to think that these crazy hippie kids in the video are now law abiding Seniors in their 60’s looking towards retirement :-). Thank you Nicki, Janna, & Stefanie for this fun challenge! While perusing Michelle’s blog after signing up for the button swap, I came across her blog about the 7000 bracelets for hope campaign. The Global Genes Project (GGP) volunteer team is collecting blue jean/denim inspired bracelets for families living with rare diseases. The project is on going, and Nicole Boice of the GGP kindly informed me that they anticipate the campaign will last throughout 2011 – so, it’s not too late to join! I thought the blue in my bird a week bead would look great made into a blue jean/denim themed bracelet, so I used one of the three beads as a focal and went from there. I added some Czech pressed glass flowers with sterling beads, tube beads, seed beads, and finished it off with a sterling clasp. It’s a cute lighthearted design, and would look great worn with denim. 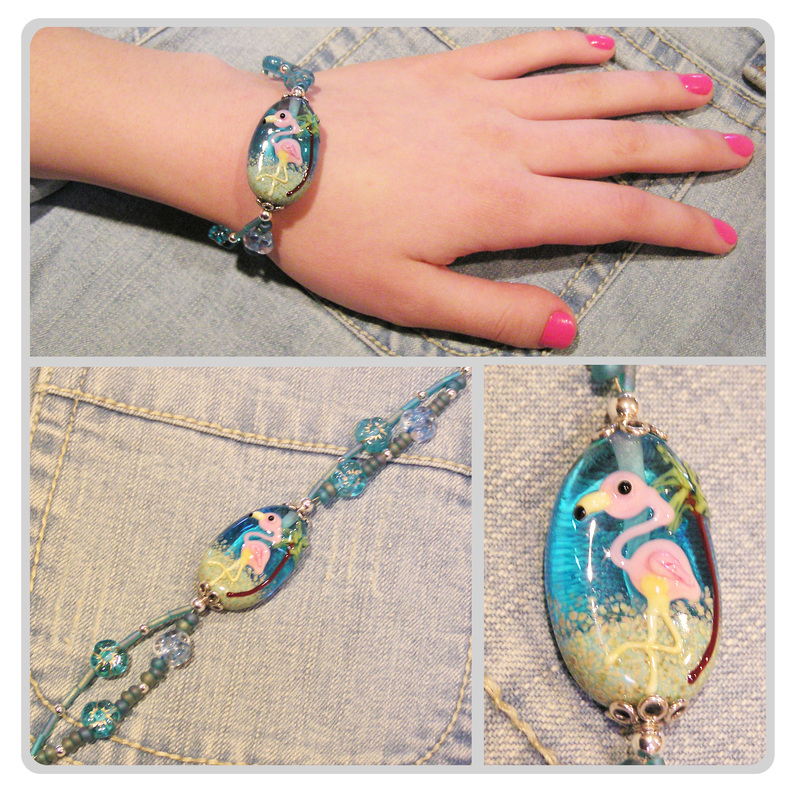 I made a second one with the actual bird a week bead – you can find it in my Etsy store. Yay!!! another swap! Michelle Mach of Beads & Books is hosting a button swap. 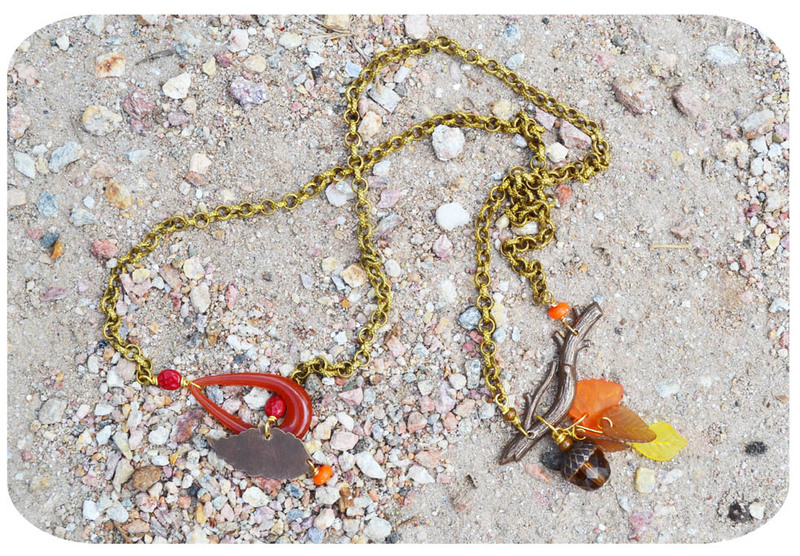 I have been partnered with the very talented and sweet, Cindy Wimmer of Sweet Bead Studio. We are to swap three buttons, and on April 21, reveal what we made with the buttons we received. What fun! The OWOH event has officially come to a close. 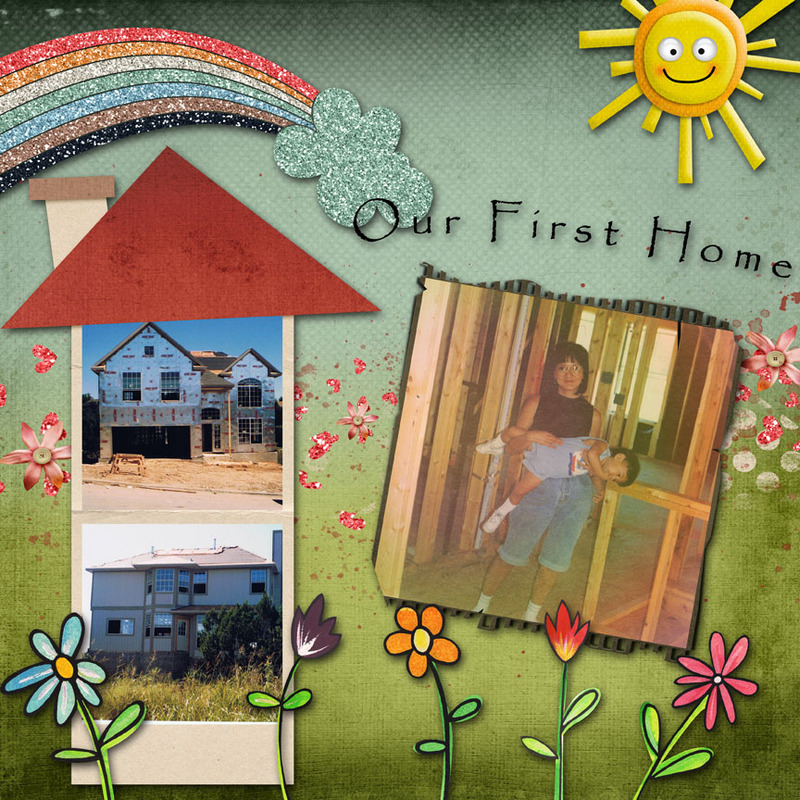 You can still visit the many wonderful blogs of the 871 participants. Click on the OWOH logo below to go to the list. This has been an incredible journey. I have met and seen many wonderful artists and their blogs from throughout the world… and I have learned a thing or two :-). 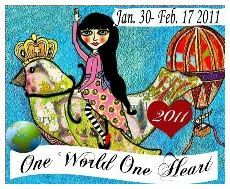 Thank you Lisa Swifka (A Whimsical Bohemian) for organizing this final event! Debbie, Tara, & Stephanie, I have sent you an e-mail. Please get back to me within three days so that I can get these gifts mailed out to you. Thank you! done such a beautiful things! Oh, I have had some inquiries as to what a cockapoo is. 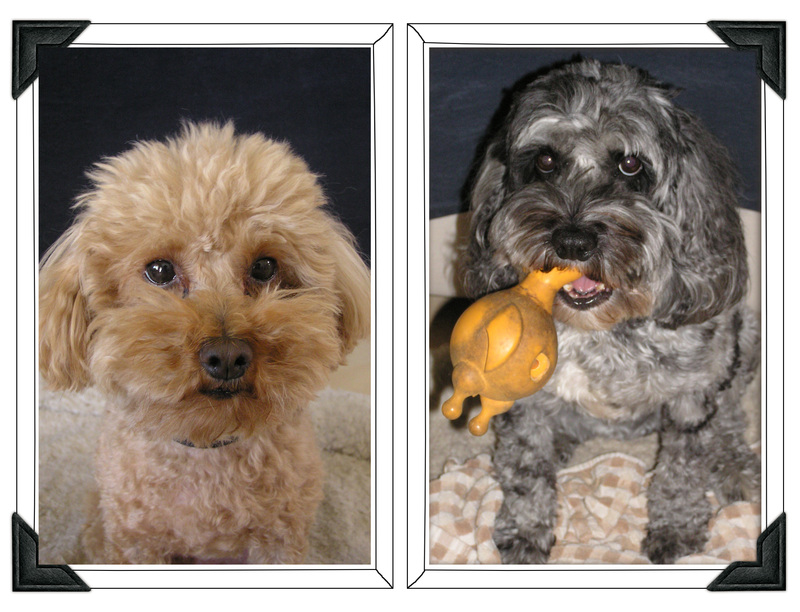 To the left is our temperamental tiny toy poodle Koko, and to her right is Hiro our cockapoo(cocker spaniel/poodle mix) with his favorite rubber chicken toy. 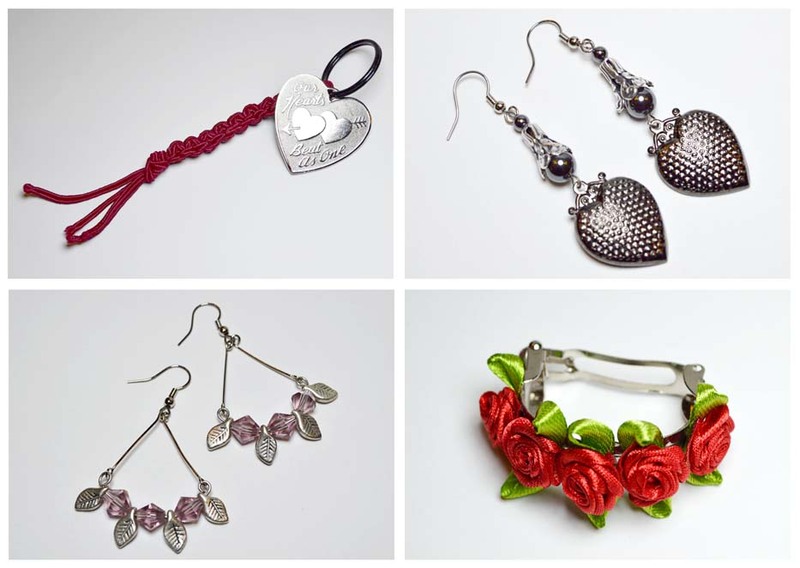 Come visit my Etsy Store! 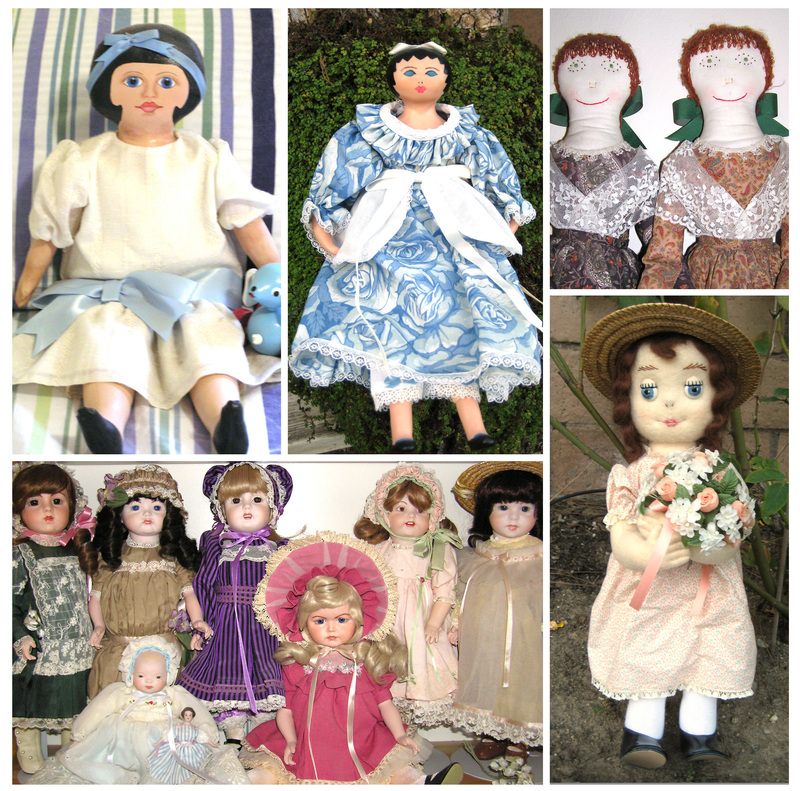 Come visit Cutiepie Misfits Etsy Store! Categories: Find what interests you!